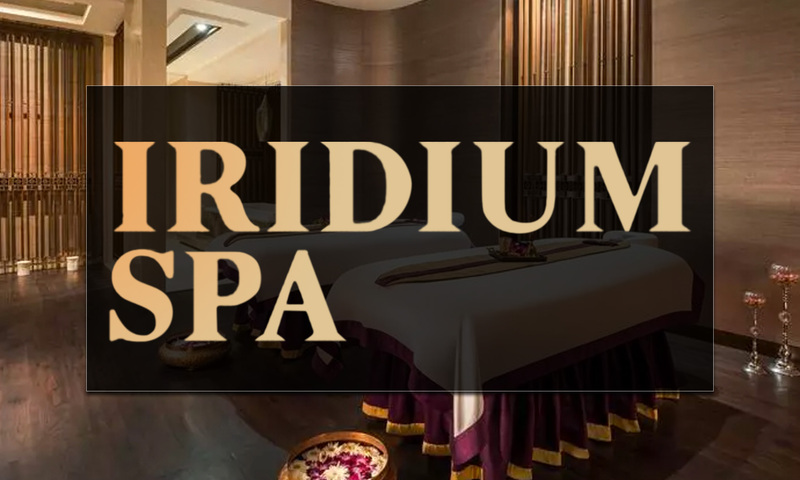 Rejuvenate yourself in a complete tranquil and serene environment by taking a trip to Iridium Spa. 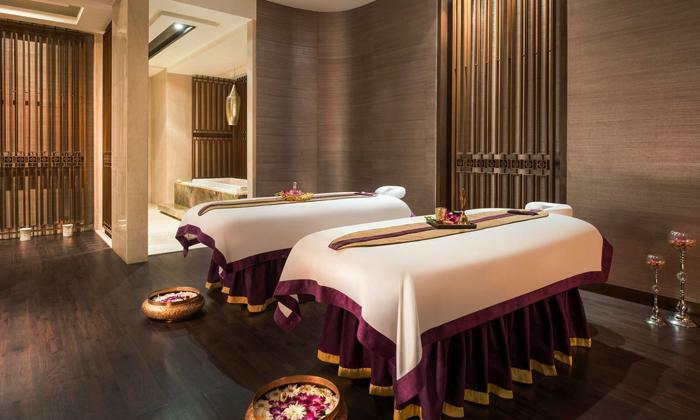 Set within the St. Regis, in Lower Parel, Iridium Spa is the winner of the 'Most Luxurious Spa (Hotel) Asia Spa Award 2016' which tells you just how good their services are. The spa offers a comprehensive set of spa therapies that are well-crafted in order to cater to all your rejuvenating and relaxing needs. They have a team of internationally trained therapists and custom-blended elixirs to offer a personalized transformative experience.